For use with Shimano Deore LX FH-M570 rear hubs. is this freehub body compatible for Shimano hub FH M550 (from 1991)? The old freehub body is worn out and I would like to update the gears from 7 to 9/10/11. 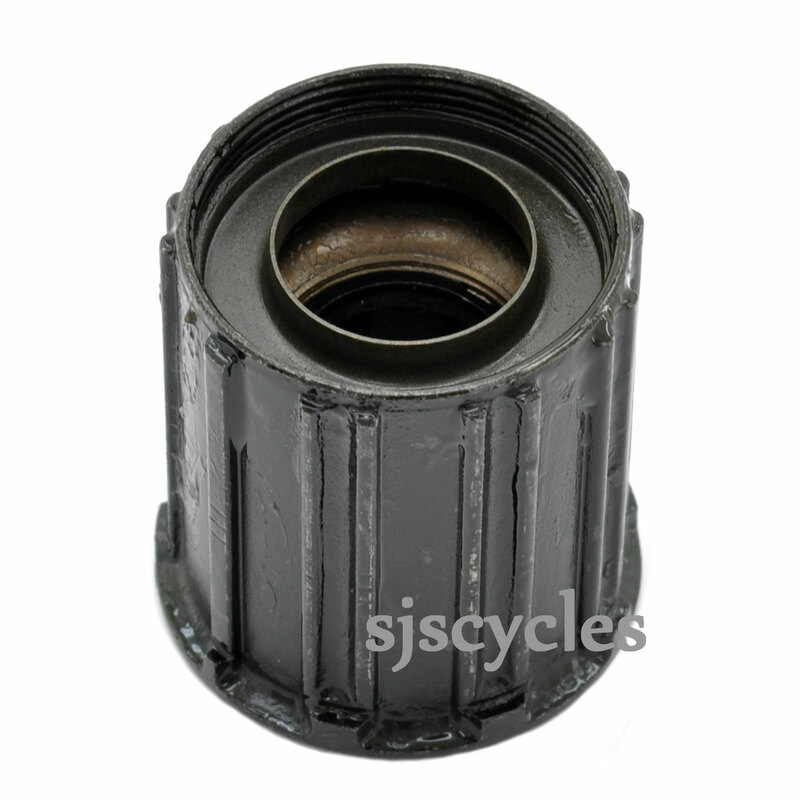 SJS Cycles part number : 6384 is the suitable replacement, it is highly unlikely you will fine something else to fit and therefore to run more gears. - 9 steel balls - 19557. Simply enter these numbers in to the search bar and they will come up for you. Can I use this with the M-580 hub? If not, which one would fit? Can I use this freehub body with cassette CS-M770?